It gives a whole new meaning to the term ‘fire sale’. 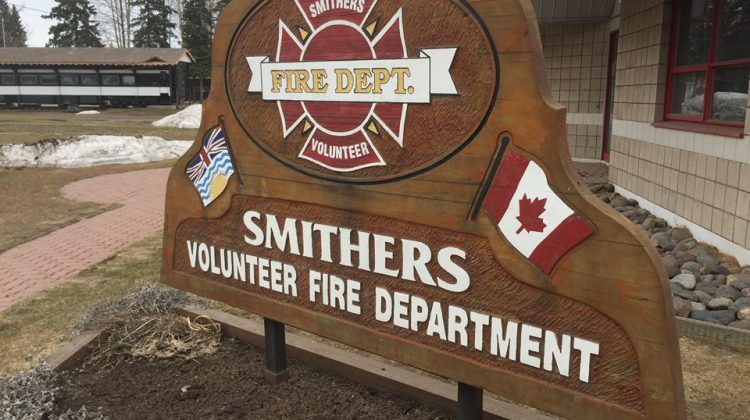 The Smithers Fire Department will be saying goodbye to their old fire truck — purchased in 1987 — and hello to a new one. As Councillor John Buikema explains, the decision was made out of necessity. “We got a little over 30 years out of that truck and I remember Chief Stecko saying [it] was getting a little tired,” he says. Council says the Fire Department hadn’t planned on making the purchase just yet, but they came across a deal they couldn’t pass up. As for the old truck? If all goes to plan, it might still have some life in it. That’s because council is looking at a program called Firefighters Without Borders that pairs up fire trucks that are no longer certifiable in Canada with overseas communities that can still use them as emergency vehicles. In 2013, a fire truck from Kitimat was sent over to Peru as part of the program.